SHEEP farmers have hit out at retailers whose advertising suggests shearing sheep is cruel. 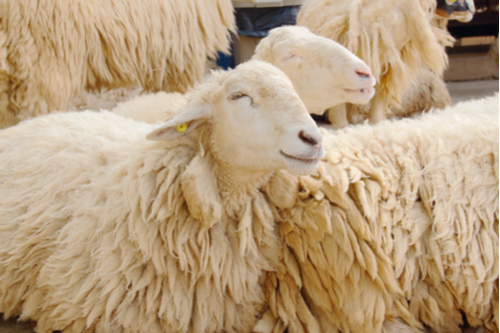 Farmers claim retailers who claim their garments as “shear-less”—meaning the garment contains no wool—is misleading and damaging to farmers. The farmer received over 1000 supportive comments after posting his remarks on Facebook. Many wool farmer say they have been unfairly accused of cruelty because activists don’t understand wool farming or sheep. The animal is not hurt during the process, let alone killed, and the product is biodegradable, they say. 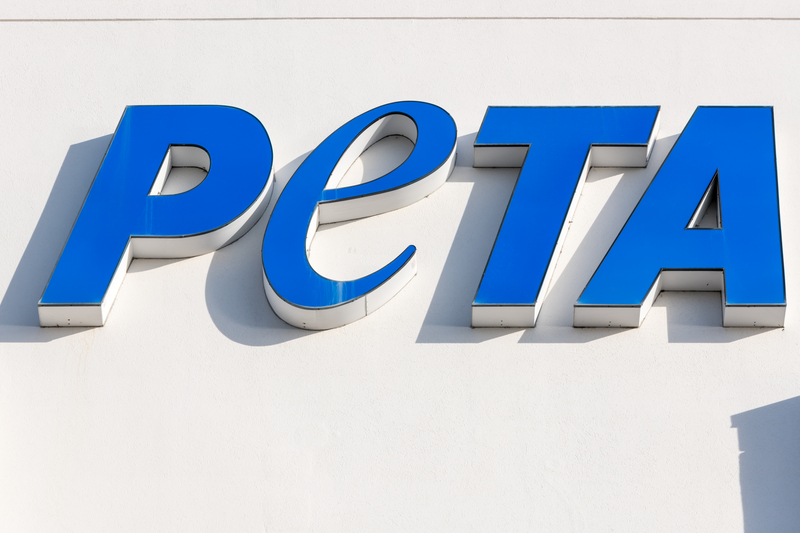 PETA and the Humane Society of the U.S. claim sheep farming for wool is inhumane, and PETA says undercover videos prove its point. But weighed down by too much wool, sheep can suffer heat stress, inability to feed babies, lack of vision and maggot infestation, farmers claim.